﻿ How To Get Your Rugby Team to "Click"
Yesterday morning at the rugby club I was talking with the father of one of our youth players about the match he had just watched and he used the phrase “that was a great performance, everything just clicked”. This made me think. Had everything just clicked or was what he had seen the result of a considerable amount of training, coaching and practice? Training, coaching and practice are often seen as the same thing. I see these as very separate things. Training is very basic skill “programming” – it is the foundation of playing rugby and includes learning skills like the ability to catch, pass, run, kick, tackle, etc. Coaching is the review of those skills and fault correction, tweaking and enhancing. The final aspect is the practice – the hours out on the training ground running game related skills, conditioned games and team runs as well as honing the individual skills (take Jonny Wilkinson’s well published kicking sessions as an example). All of these elements will at one point “click” in a game and suddenly the perception of an onlooking parent is that the team has gelled overnight. The reality, however, is that many of the important decisions within the course of the game were analysed, processed and outcomes selected by a group of individuals all focused on the same end result for the team. If we as coaches accept the idea that a team or player has “clicked” and has “got it” then we need to give up and go home. Our role as coaches is to tap into how our players learn and develop best in order to help them grow. Equally, coaching is as much of a skill to be learnt and developed as Jonny’s kick. I am convinced that he still practices daily because he wants to improve – and that also applies to coaches. We do this so players / teams can “click” and “get it”. Over the last few weeks I have had a break from rugby training as I went to the kickboxing world championships in Cyprus with my youngest son and watched with interest the way the instructors operate in that environment. I watched my son in the final of his category after the first round standing quietly whilst his instructor had a brief chat with him. There were no great speeches and very little in the way of technical instructions – just calm conversation about how he was and where he thought he would get results. The gold medal was not for that fight, but for the thousands of hours my son had put in at training, the practice he does at home and his willingness and desire to learn and improve. He spoke of my son’s ability to analyse, process and decide his approach in the first few seconds of a fight (which is the same as my thoughts earlier in this piece). 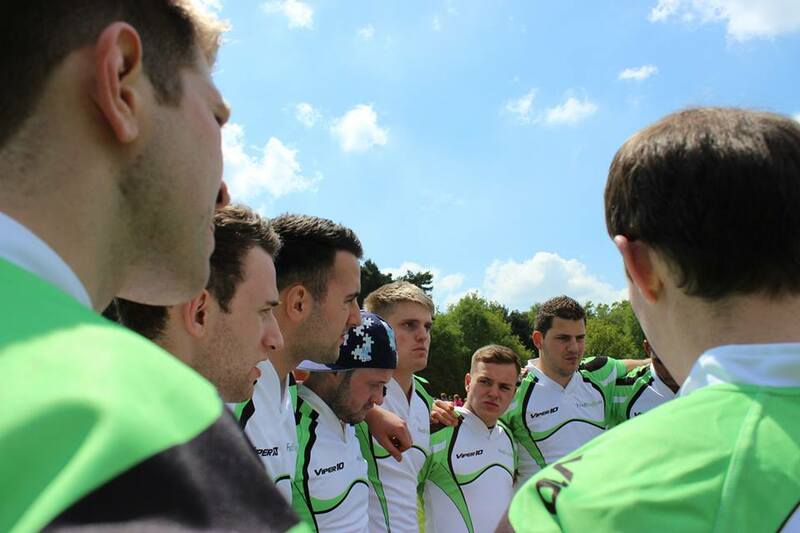 A rugby team will produce a great performance when players can almost automatically decide on the individual elements of the game and know their roles and responsibilities within the structure. For anyone interested in this topic, I would strongly recommend that they read “The Talent Code” by Daniel Coyle, which looks at the way people learn skills. It is very informative and will make you reconsider the idea of people or teams “just clicking”. I would recommend it to anyone who is coaching at any level. Previous PostGood Coaching Starts with Good ListeningNext PostMacho Rugby: Is it Damaging?